Susan Wilczyrski is fifty-six years old who has been fighting liver and kidney disease for many years. She suffered for seventeen years with liver disease before receiving a liver transplant in May, 2014. 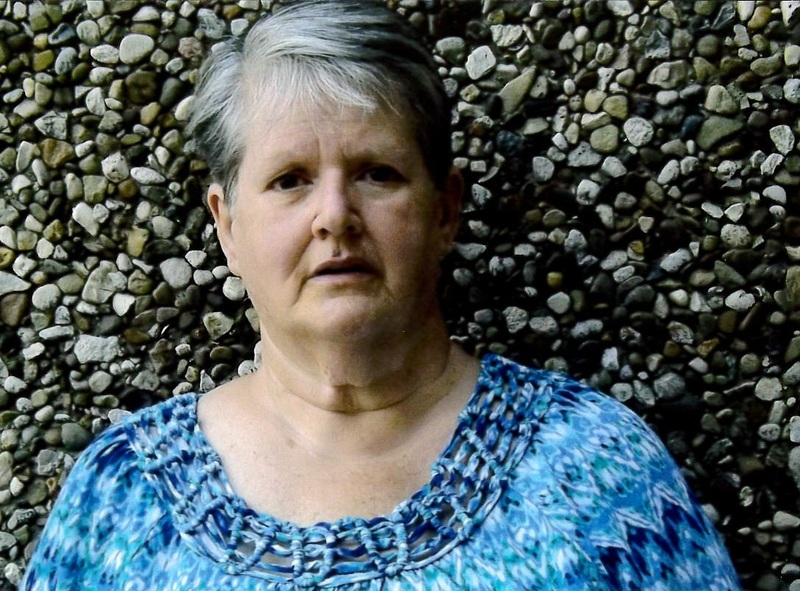 The transplant caused her kidneys to fail and three days later, she went on dialysis. On Sept 29, 2015, Sue’s brother David gave her his right kidney. While Sue is so grateful to have gotten her transplants, the anti-rejection medications are very expensive and are adding up to a challenge that Sue and her husband Frank can’t handle alone. Transplants are life-saving but financially draining. Even with insurance there are out-of-pocket transplant related expenses the most significant of which is the lifelong anti-rejection medications that Sue will have to take for the rest of her life. These can range from hundreds to thousands of dollars. To help with the financial burden of Sue’s uninsured expenses, a fundraising campaign in her honor has been established with Help Hope Live, a trusted nonprofit organization that has been providing community-based fundraising guidance to patients and their families for more than 30 years. All donations are tax-deductible to the full extent allowed by law, are held by Help Hope Live in the Mid-Atlantic Liver-Kidney Transplant Fund, and are administered by Help Hope Live for transplant-related expenses only. Please consider making a contribution by clicking Donate Now. Every donation will be much appreciated.